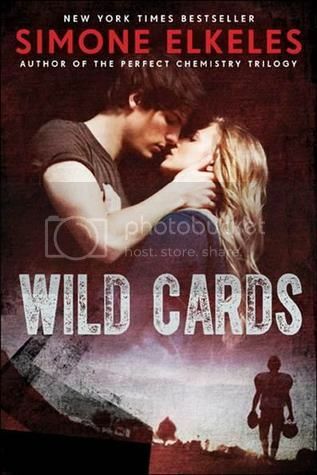 Wild Cards is the first book in the ‘Wild Card’ series by the ever popular Simone Elkeles. The series revolves around a high school football team. Being a football girl, I knew that this was a series that I would HAVE to read. 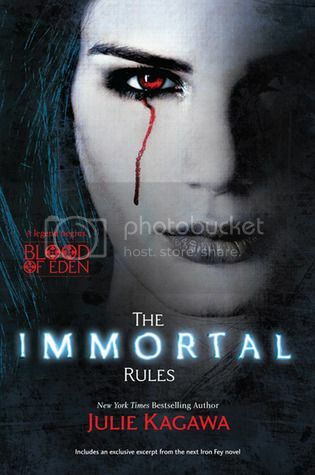 It’s also the first book I’ve read by Elkeles. The series is off to a good start, I’m looking forward to reading more. 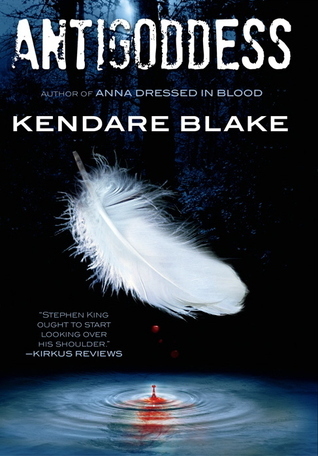 The main characters in the story were really interesting, but Derek is the character that really made the book for me. I loved his snarky and sarcastic attitude. He has that bad boy image going on the outside, but on the inside, he’s a really sweet and caring guy. I enjoyed seeing that side of him come out more than the bad boy part. I have mixed feelings for Ashtyn. I felt really bad for her situation and all the things that she had been through, but it seems like she was beyond desperate for Derek to love her, even when she knew that he was a player. The mixed signals between the two throughout the book were really frustrating at times. There were some parts of the story where things between them were super sweet. Those are the moments I enjoyed the most. The secondary characters in the story were hit or miss for me. Ashtyn’s family was super dysfunctional. 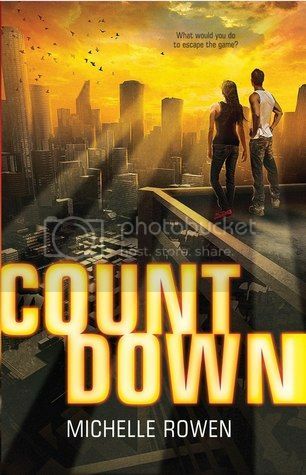 Ashtyn’s dad didn’t seem to ever care about her, and the even towards the end, it seemed like Elkeles tried to mend the relationship between the two just for the story to wrap up nicely. I had a hard time buying it. 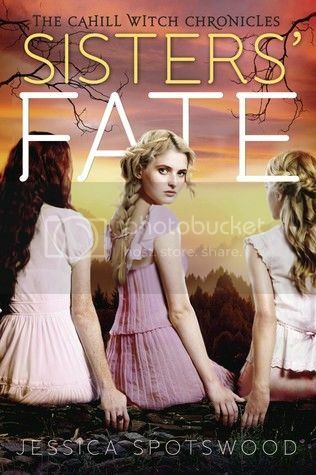 Ashtyn’s sisters story didn’t really tie up at all, so I’m wondering if maybe we get more info on her in the next book. I didn’t really care for Derek’s grandma when we first met her, but by the end, she had me rolling and I LOVED her! The football players in the story were great; very loyal and dedicated. I can’t wait to meet them again. As I mentioned above, I am a big football fan. That’s one thing that initially attracted me to this book. We don’t actually get to see a lot of football scenes in this story, but I am hoping we will see more as the series moves on. With all of the characters that were in the first book, this is definitely a series that I can see lasting for a while. The end of the book was super sweet, even if it felt a little rushed. I did enjoy it, however. This book does have some mature situations in it. 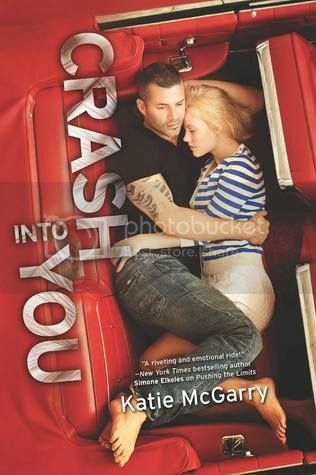 Some were very steamy, which is something to keep in mind when suggesting this to the younger YA crowd. 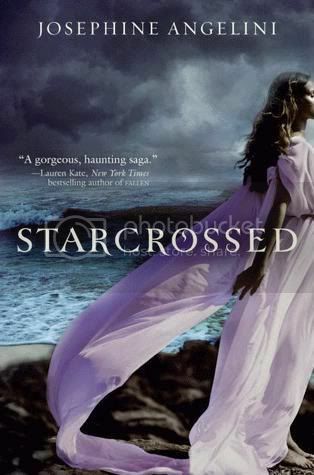 Overall; I enjoyed this book more than I expected to, despite the frustrations I had with some of the characters. 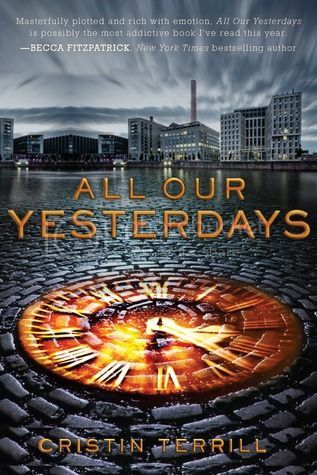 While this is the first book by Elkeles that I’ve read, it definitely won’t be the last. I’m happy to see that this is going to be a series; I’m looking forward to meeting all of these characters again. Also, check out this 4-part Reality series on Youtube, made by Simone Elkeles! Here are the first three episodes for your viewing pleasure. If she sink, she be no witch and shall be drowned. If she float, she be a witch and must be hanged. I really didn’t know what to expect when I started reading Witchstruck. 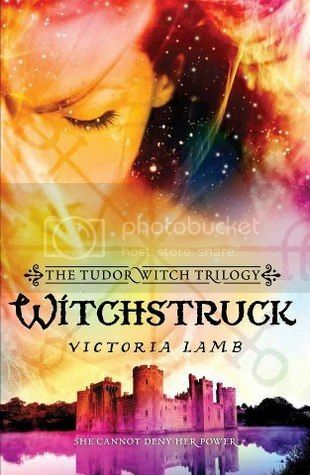 All I knew was that it was a novel about a young witch, set in the Tudor period in England. Both of these subjects interest me, especially the setting, as I’ve not been able to read much about this period. I found this book to be quite a fascinating read! The main character in the story is a young girl named Meg Lytton. Meg is a maid and companion to the banished Princess Elizabeth during her time as prisoner at Woodstock Palace. But Meg is not your average servant girl; she’s also a witch in training. I found Meg to be an interesting and loyal character. There were a few times that she frustrated me to no end with some poor decisions that she made, but she was interesting nonetheless. Meg’s love interest in the story is a young Spanish priest, Alejandro. I must say that I love how fierce and dedicated this young gentleman was. Not only to Meg, but to the country he serves as well. I really enjoyed Meg and Alejandro together, and I can’t wait to see what the future holds for them. Victoria Lamb doesn’t hold much back in the book when she describes the punishments that were made to witches during this time. I cannot even imagine the horrors and brutality that people faced during this time when they were accused of witchcraft. It’s very disturbing to know what these people went through! Overall, I found this to be quite an enjoyable read! I’m thrilled to know that it’s going to be a series. I can’t wait to get my hands on the next book! Check it out and see what you think. Last year, I read and LOVED Crewel! I serieously can't wait to get back into this story. Especially after the ending of Crewel! 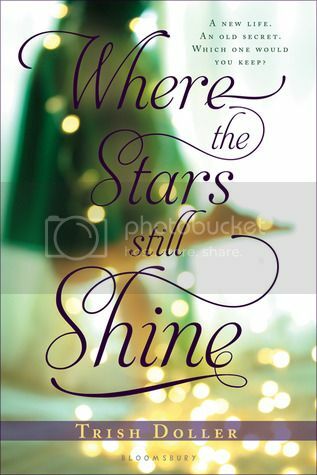 Where the Stars Still Shine is the very first Trish Doller novel that I have read. I have heard nothing but good things about this author, so I was super excited to read this book. Let me just say that this book definitely did not disappoint. ** This book contains mature situations. Seventeen year old Callie has not had a normal life. How much of a life can you have, living on the road, from one town to the next, with her mother? But all that changes one fateful night, when Callie discovers the truth about why they live the way that they live, and the family that she has never known. Callie was such an interesting character. Yes, she is a teenager, and we see a lot of that through her. Sometimes she frustrated me to no end, not listening to rules that her father set for her and on a few occasions putting herself in danger. But despite that, and despite all that she had been through, she was a really good kid. You couldn’t help but feel for her situation. 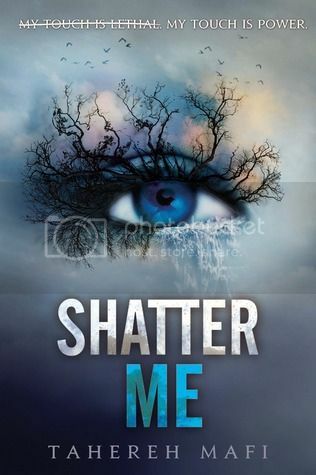 It was interesting following Callie through this book, and watching her find herself, and change into a completely different person than she was in the beginning of the book. The storyline is probably part of every parent’s worst nightmare, having a child taken from you, and not seeing them or knowing where they were for years and years. I can’t even imagine. While the kidnapping is what the story revolves around, except for some flashbacks, the story is written after she is returned to her father. There will be many times that the story is absolutely going to break your heart, or at least it did for me. 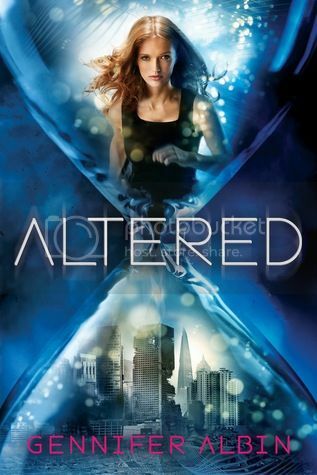 I felt like I had closure at the end of the book, even though I am super curious to see what’s next for Callie and Alex and the rest of the characters I’ve grown to love in this book. If there was ever a sequel written for this book, I would totally buy it. 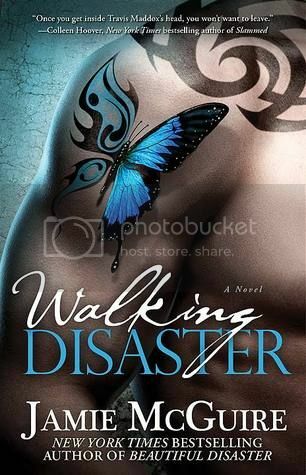 Overall, this was my first read by Trish Doller, but it definitely won’t be my last! I seriously flew through these pages in no time at all. 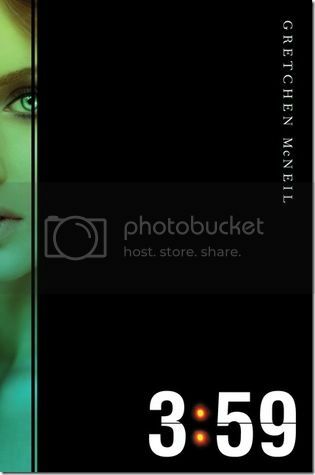 If you enjoy Young Adult Contemporary books, you will definitely enjoy this book. 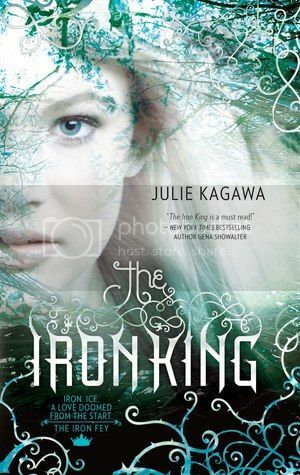 I absolutely adored the first book in this series! It was so amazingly good! I still need to get caught up with the second book. 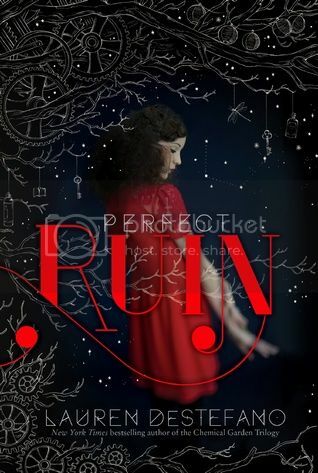 I discovered this cover recently for the third book, and I fell in love with it! Here is my list of books I am looking forward to reading this fall! and really enjoyed the both. I can't wait to read the rest of the books on the list! 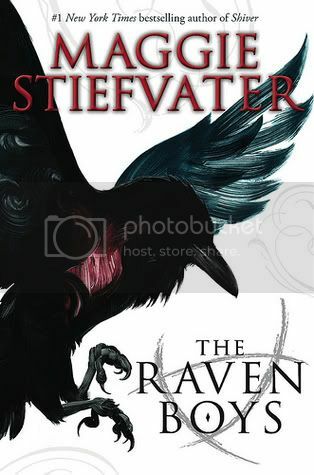 Last year, I had the pleasure to read The Raven Boys by Maggie Stiefvater. 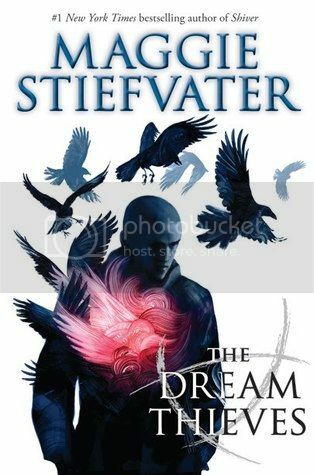 So, of course, I jumped on the opportunity to review the much anticipated sequel, The Dream Thieves. The book definitely did not disappoint. The Dream Thieves pick up right where The Raven Boys leaves off. Blue, and her Raven Boys, Gansey, Adam, Ronan and Noah still on the hunt for Glendower, but life is throwing difficult obstacles in their paths. Ronan’s character grew the most through the book, I believe. We watch as he discovers strengths and talents that he didn’t know he possessed. I was a bit scared for him at times. Adam seems to be having the toughest time of the boys. After what he went through in the previous book, he seems to be letting anger run his life. I absolutely love the relationship between Gansey and Blue. Without giving much away, let’s just say there is a really intense moment between the two, and it was well worth the wait. Noah is pretty much just Noah, and I love him for it. I really enjoyed the secondary characters in the book. Blue has an amazing houseful of women that she lives with, even when they get on her nerves more often than not. It’s a great support system to have. A new character in the book is the ever mysterious Mr. Grey. He really took me by surprised, and ended up being a character that I really enjoyed. All of these characters blended so well with the main characters to make the book an amazing character driven novel. The storyline for the book was fantastic, and even educational. I had no idea that the story of Glendown was true until recently, and I’ve found it quite fascinating. The book is told through multiple viewpoints, and I love that we get to see little peaks into everyone’s mind, even Mr. Grey. Overall, this was a really hard review to write without giving something away! Let’s just say, if you enjoyed reading The Raven Boys, you will definitely enjoy this book. 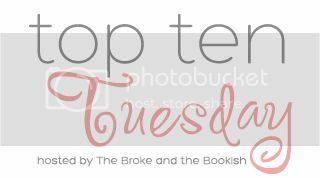 If you haven’t read The Raven Boys yet, you definitely need to check the series out! and was remembering just how much I loved the Hex Hall series. and that I hadn't picked it as a WoW pick before! 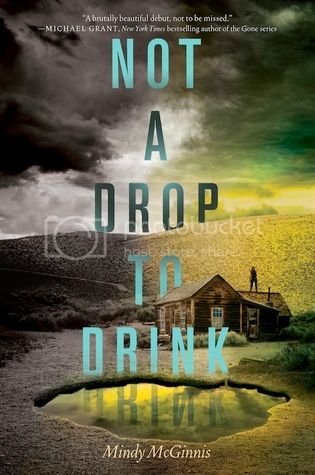 Can I start off this review by saying just how much I love Lisa McMann? Seriously, the woman has some awesome writing skills! 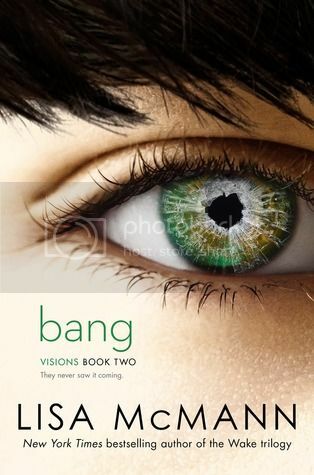 Moving on… I started reading Bang just as soon as I finished Crash. I was so engrossed in the first book that I couldn’t wait to get my hands on the second book to see what was going to happen next. McMann definitely did not disappoint, AGAIN, with this sequel. This may contain spoilers from the first book. Please proceed with caution! Bang picks up just a few days after Crash left off. 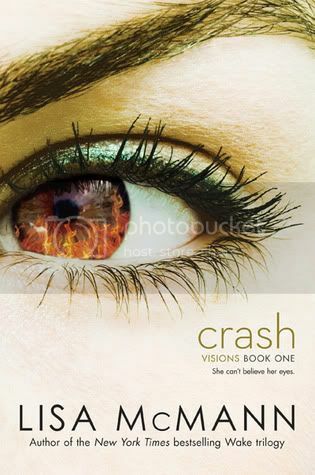 Jules is recovering from her visions and the wreck that left her pretty banged up in the last book. Now Sawyer is the one seeing the nightmarish visions; visions that happen to be SO much worse than the ones Jules had experienced. Poor Sawyer, it seemed liked the visions were even worse for him than they had been for Jules, or maybe he just experienced them differently. Either way, it was painful to experience through him! I just wanted to know what was going on. I absolutely love Jules and Sawyer together. They are such a great couple. I loved how Jules helped Sawyer through his visions, even though at times she felt completely helpless, which was totally understandable. Their relationship really was super sweet! 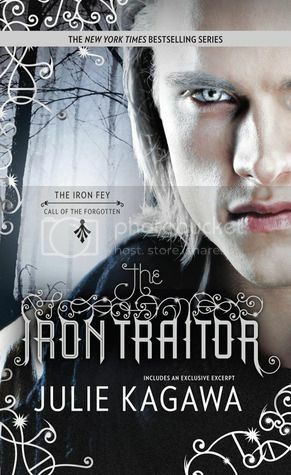 As I mentioned in my review for the last book, I really love Jules’ siblings, Trey and Rowan. I love siblings that have such strong relationships. While I loved her siblings, her parents still left me a bit confused. I wonder if we will ever know what exactly is going on with Jules’ dad. I’m curious! The book definitely leaves you guessing on what’s going to happen and where for that matter. The book builds and builds up to the moment that you’ve been guessing about since the beginning, the plot twist definitely surprised me. I LOVE when that happens; it keeps me engrossed in the book. The ending of the book came together really nicely, with no cliffhanger ending. 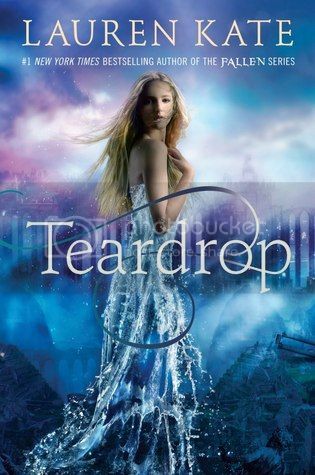 I am hearing that there will be a third book in the series, and I really hope that there will be. I would love to get to ‘meet’ these characters again. 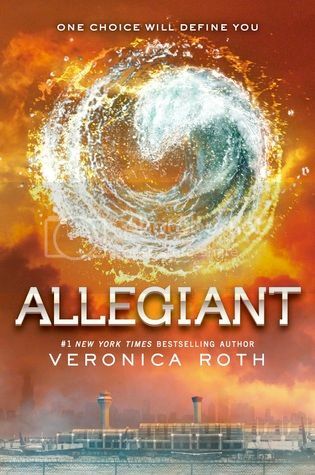 Overall—If you haven’t read this series yet, you totally should. It’s SO worth the read. All of McMann’s books are worth the read. Check them out today! 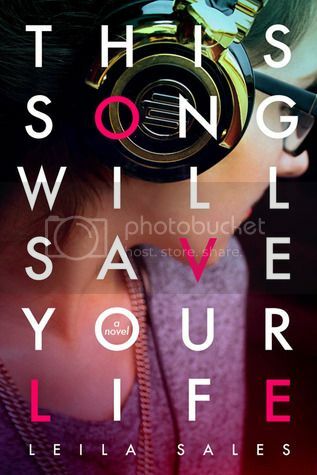 This Song Will Save Your Life is the perfect read for anyone that never really felt like they fit in before. Elise has done everything just to try to fit in, but sadly, never has. That is until she meets Vicky and Pippa outside of an abandoned warehouse one lonely night. 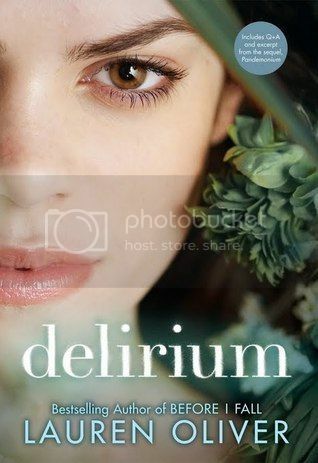 With the help of her new friends, and from a mysterious DJ named Char, Elise will discover that her life is not exactly what she thought it was. The main character in the story, Elise, was a lot like me when I was a teenager. With the exception being that I did have a few choice friends and I really didn’t care what people thought of me, but I could totally relate to her feelings of never quite fitting in. Elise wants people to like her more than anything. To be honest, I had a hard time seeing how someone like her couldn’t have friends. I thought she was amazingly sarcastic and funny at times, but those are the types of people that I seem to be drawn towards. This girl, I felt so incredibly sad for this girl and what she had to go through. The author did a really great job of describing the emotions that Elise was feeling. I definitely felt her pain. The most relatable thing between Elise and myself would have to be the music. I love music. It has gotten me through some pretty rough times in my life. Most times, my I put my headphones on and tune out the world. So I can’t definitely relate to that aspect of the book. Music is an amazing and powerful outlet; I wish more people would take advantage of it. I love that we get to see Elise find herself through the music, and she grows and blossoms from the amazing talent that she discovers. I really enjoyed the characters in the book, and I think the author did a really great job of making them all very realistic. Everyone had their own problems, and I feel like their stories really helped Elise with her own issues, and showed her that people aren’t always what they seem. I really liked Vicky the most. If Elise had not had Vicky cheering her on, I think she might have given up a lot sooner. But Vicky proved to be a really great friend, and that is exactly what Elise needed. 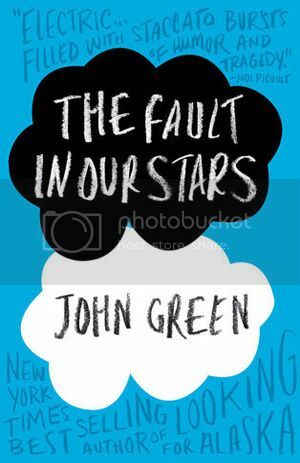 I really enjoy reading contemporary novels, and this book was definitely thought provoking. I started the book knowing that I would probably really like it, especially because of the music aspects of the book, and I found it to be a very enjoyable read. 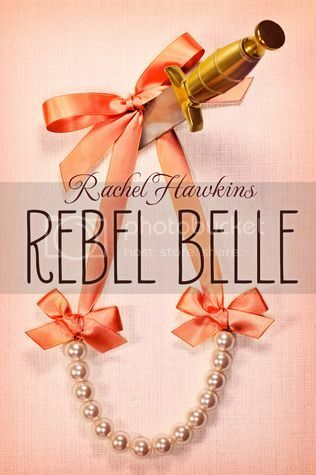 It’s definitely a book that I would love to share with my teenage daughters. I think they may be able to find parts of the book that they can relate to, just as I did. I think that maybe everyone will be able to find something relatable about the book.